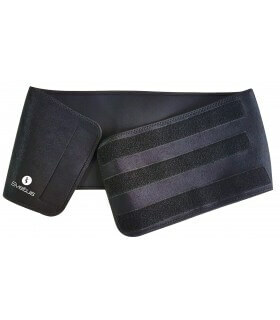 Belt with velcro strap to fit all sizes. 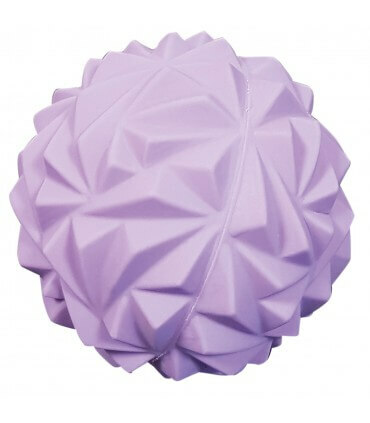 Helps you sweat more and eliminate toxins. 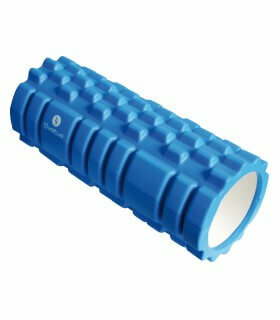 Ideal during recovery period, it allows a deep localized massage on hard-to-reach muscles with a classic roller. 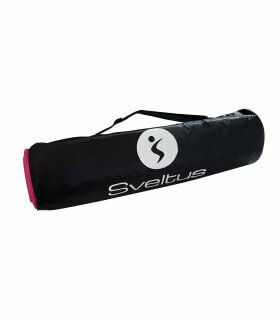 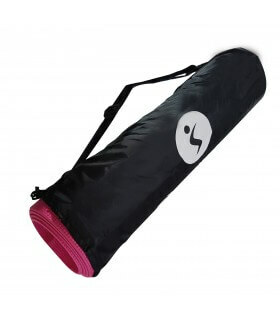 Bag for carrying yoga mats. 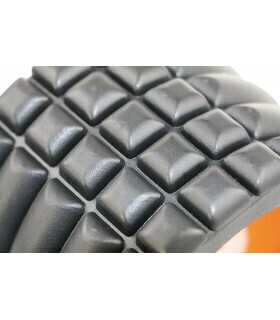 Suitable for all rolled mats up to 60 cm wide. 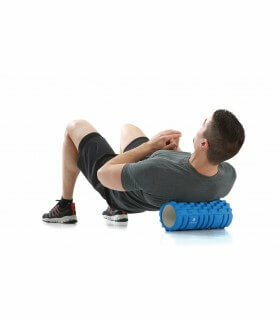 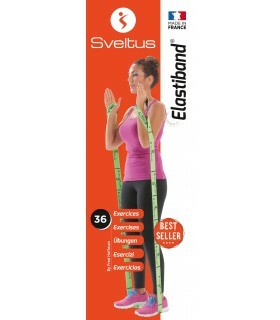 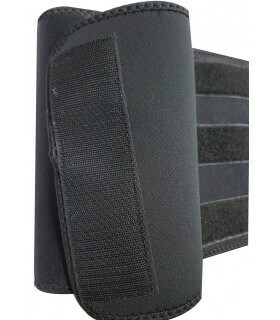 Relieve tight muscles and improve blood flow. 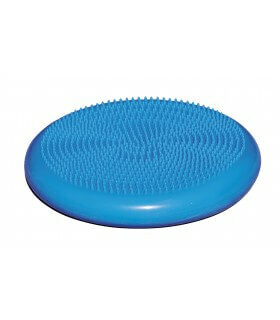 Textured surface for effective selfmassage.